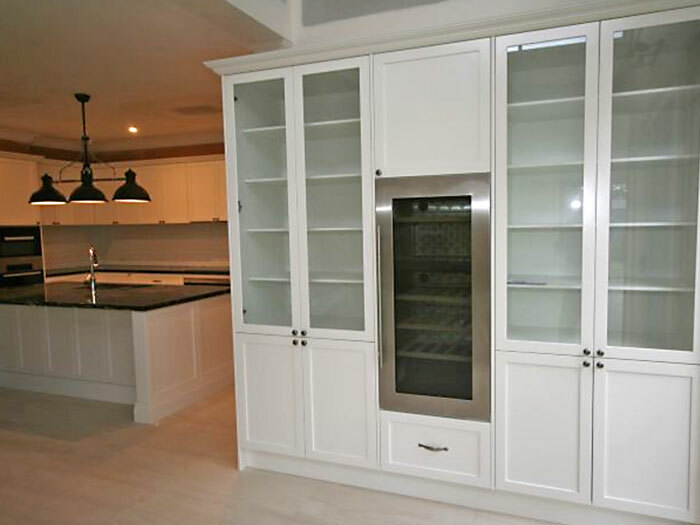 Grandview Kitchens is your trusted partner for the best kitchen cabinets in Melbourne. Kitchen cabinets form the most important and functional part of any modern kitchen. Our unique offering of design, manufacture and installation of kitchencabinets all under one roof, makes us one of the leading names for kitchen cabinets in Melbourne. Each kitchen cabinet at Grandview is designed to suit your needs and sensibilities. These custom-made kitchen cabinets and kitchen cabinet doors are skilfully manufactured at our state-of-the-art facility by our professional craftsmen. 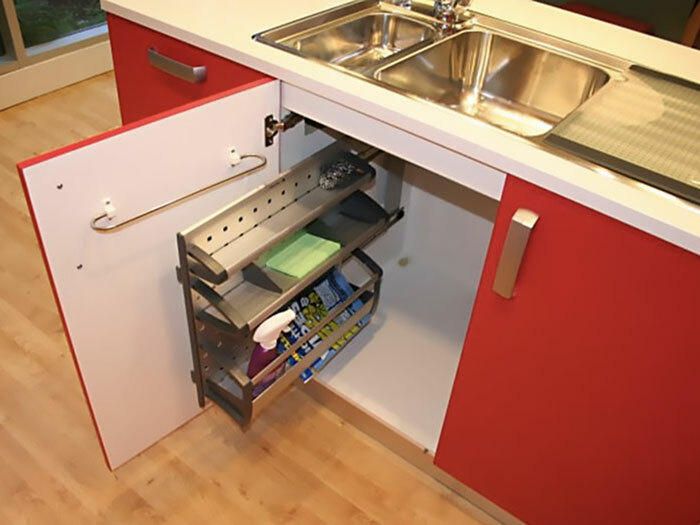 We are amongst the few companies which offer custom-made kitchen cabinets in Melbourne at affordable prices. Each kitchen cabinet manufactured by Grandview Kitchens is guaranteed for durability, making us the trusted name for designer kitchen cabinets. Our kitchen cabinet installation team ensures smooth and perfect installation of kitchen cabinets in your home. Our skilled team uses the best quality manufacturing material to deliver elegant and durable kitchen cabinets to our clients, including moisture resistant particle board to ensure optimum durability in wet areas. Kitchen cabinet doors are made available in different styles and patterns, you have a choice of laminate for a modern spin on your kitchen or timber and painted timber doors for a more traditional look. Available in a massive range of colours and textures, you are only limited on by your imagination. Established in 1975 Grandview Kitchens have extensive experience in manufacturing and installing kitchen cabinets at competitive prices, Grandview Kitchens have earned a name as the premier manufacturers of kitchen cabinets in Melbourne. For an obligation free quote contact us. Do not hesitate to contact one of our designers. The professionals at Grandview Kitchens appreciate the importance of style. Every kitchen will be designed to suit the requirements of the client ensuring the quality has not been compromised.